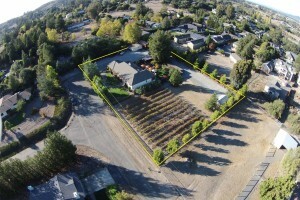 This 1 +/- acre parcel offers a mostly single-level home fully equipped to entertain to your hearts content. 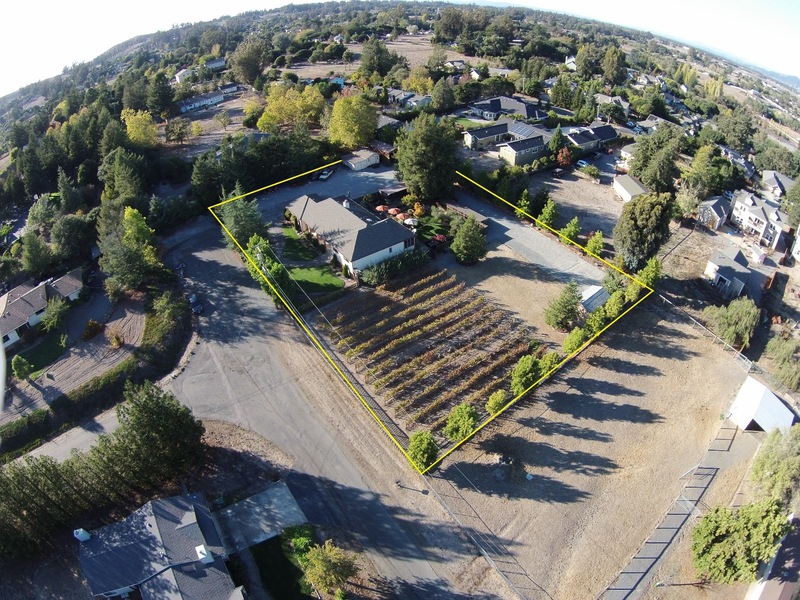 Some of the highlights for this property are a detached covered gazebo barbeque area, hobby vineyard, 2-car attached garage as well as an RV barn and workshop, a separate man-cave detached bar-room, wine cellar and plenty of outside parking and elbow room from the neighbors. This property is private with a country feel but with the luxuries of still being in the city limits and on city services. Its grounds are beautifully landscaped throughout the front and rear with interior fencing as well as perimeter fencing. This home and property have been meticulously maintained and are in exquisite condition throughout. If you’re looking for a single-level home to enjoy and entertain with and have room for your toys as well as exploring your own private wine label then this should be high on your list to come see. You can sip on a glass of your own wine on the back deck or enjoy a cocktail in your very own bar while you spend time with friends and family. Life doesn’t get any better than that.